That’s the magic of ice skating. Anyone can do it. You won’t find a disabled ice skater anywhere at the Winter Paralympic Games. Whilst figure skating is a centrepiece for the Winter Olympic Games, ice rinks barely register at the Paralympics. 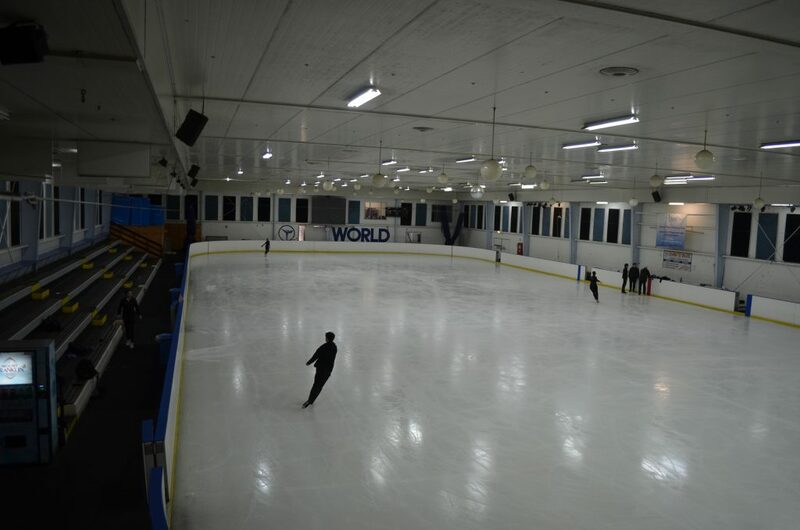 Ice hockey and curling are the only events competed inside an ice rink. But why is this? Is it because disabled people do not skate? Lucy is 15 and has been skating for 10 years. 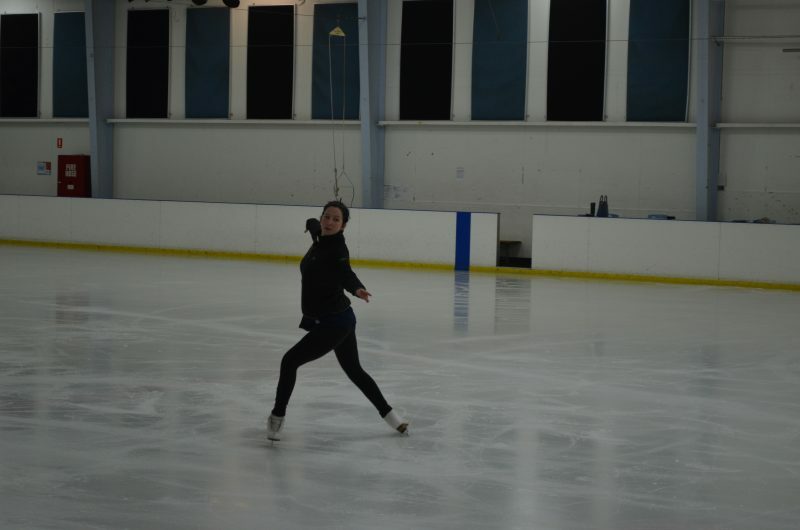 She has autism and is a graceful ice skater. Lucy is not the only disabled skater, there are in fact many people with physical and learning disabilities who regularly take to the ice. However, until recently there has not been a means to judge and score them inclusively. 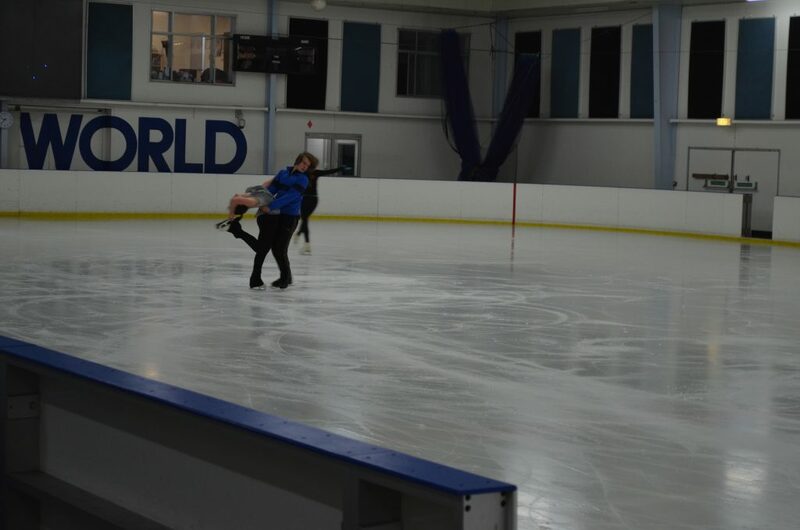 Ice skating is one of the most inclusive sports. Whether you are disabled or not, you still put on your skates and feel the ice beneath you. However, with such an extensive range of impairments it has proved difficult to find common ground with an inclusive judging system. It is however just as important for disabled skaters to be able to progress and compete like any other non-disabled skater. That is where Margarita Sweeny-Baird comes in. Ms Sweeny-Baird is the Chairman of an organisation called Inclusive Skating, whose aim is for ice skating to become a Paralympic sport. In order for this to happen an inclusive judging system needed to be created. 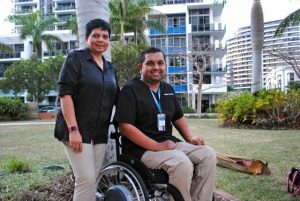 “We had to create a system that could accommodate any kind of disability,” Ms Sweeny-Baird says. “The traditional International Judging System gives an absolute score. But I knew that I needed to find a way of calculating impairment—some way of working out a numerical value that you could then add on to the score. For ice skaters with a disability participating in sport isn’t just about competition—it’s about being allowed to be exceptional. But how different is it for a disabled skater compared to their non-disabled counterparts? Andy Heffer is the director of sport and development for the Special Olympics and has coached a number of disabled ice skaters. “Figure skating is very technical and so for someone with a learning disability that presents considerable challenges,” Mr Heffer says. Figure skating is an expensive sport for anyone – there is transport, equipment, lessons and ice time. 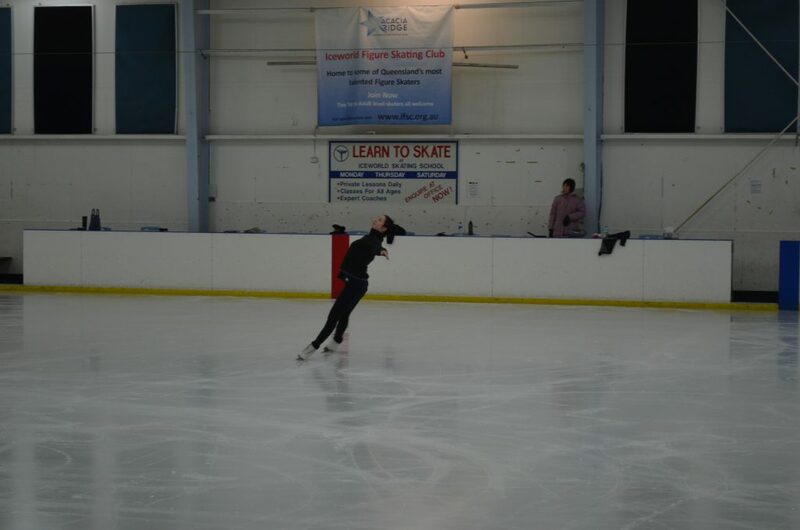 As I sit in the ice rink watching Lucy skate I am filled with so much joy, watching the excitement on her face as she cleanly lands a double jump (a 720 degree rotation in the air). As she attempts the jump again she stumbles not quite making the full rotation, hitting the ice hard. Her mother, Janet, who is in the stands, looks over worried. “These are the moments that scare many parents of disabled people – the extra pain or higher risk of injury, ” Janet says. But Lucy quickly finds her feet again, picks up speed and attempts the jump once more. Ali Hall is a practitioner at Inclusive Play, an organisation that designs equipment for children of all abilities. 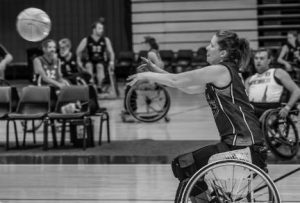 She strongly supports challenging people with disabilities through sport so they can discover their strengths. Inclusive skating has come a long way the judging system proved successful and has been in operation since 2012. The first two events were held in Scotland in May 2012 and again in 2013. 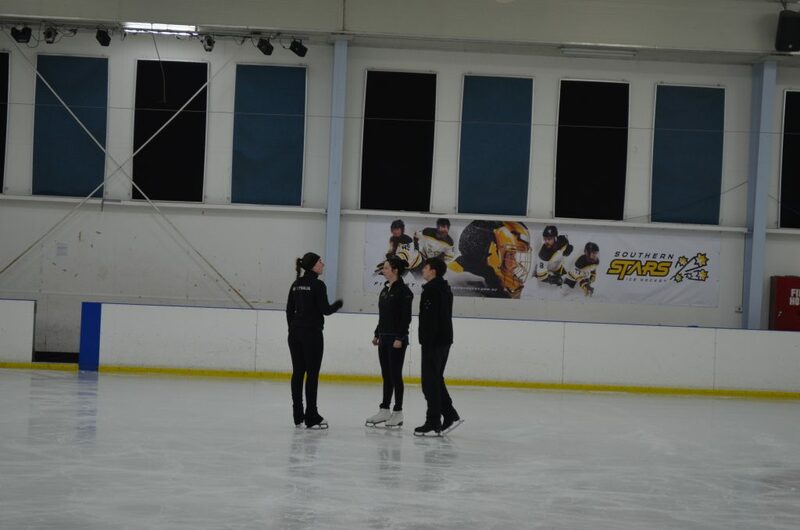 The organisation has made it possible for disabled skaters to not only compete but compete at an international level with competitors at the events traveling from Canada, the US, Austria and more. It’s hoped the inclusive judging systems will enable disabled skaters will be able to compete in singles, dance and speed skating. 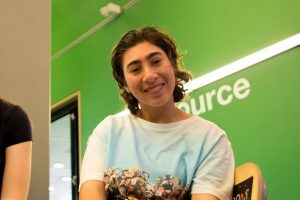 An Australian skater has never competed at the international events but Lucy hopes to change that. With all the success inclusive skating has achieved it is hoped that figure skating will soon be a part of the Winter Paralympic Games. For ice skaters with a disability participating in sport isn’t just about competition—it’s about being allowed to be exceptional. The ice has seen some magical moments, Torvill and Dean at the 1984 Olympics, Londoners skating down to Putney on the frozen Thames in 1900. But perhaps the greatest moment was Rocky falling in love skating across an empty ice rink in downtown Philadelphia. That’s the magic of ice skating. Anyone can do it.